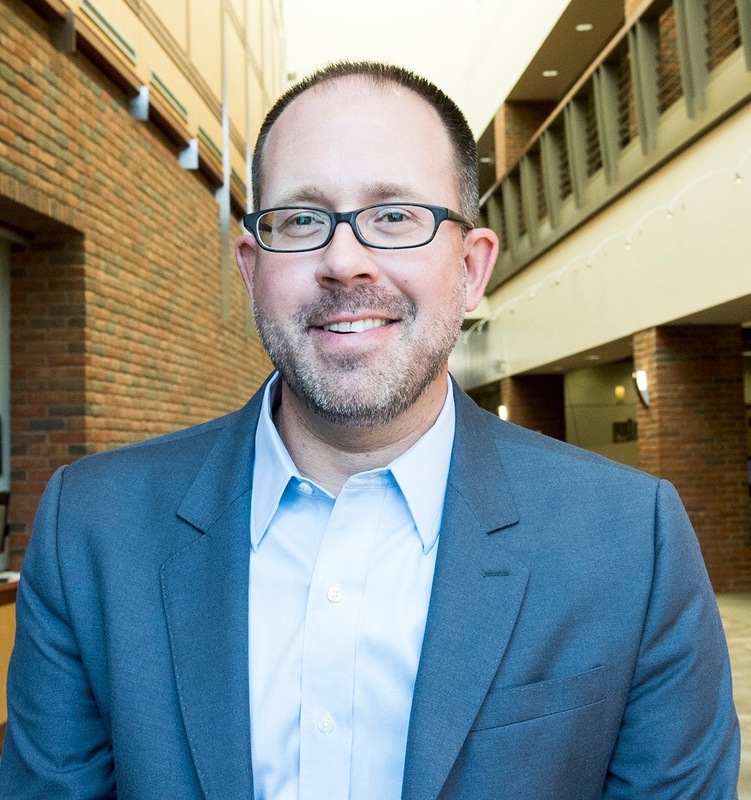 Michael Lansing, associate professor and History Department chair, recently penned an article comparing the United States’ contemporary political landscape with periods in the late 1960s and late 1970s. Lansing is a historian of the modern United States, and his research focuses on political history, environmental history, and other topics. In his Community Voices commentary, Lansing argued that the state of American democracy and milestones occurring in 1979 are similar to current events. Read, “To understand this summer, look not to 1968 but to ’79” on the MinnPost site.